One of the country’s great museums, holding the largest collection of British art in the world from 1500 to the present day. 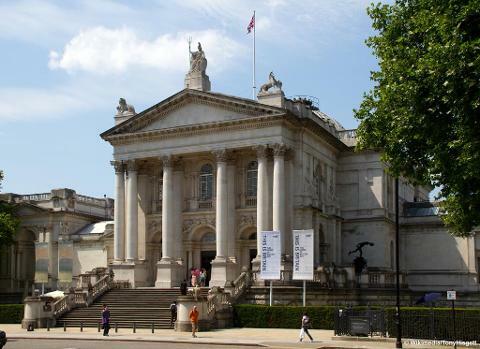 Located by the Thames in central London you can view masterpieces by Gainsborough, Hogarth, Millais, Whistler, as well as outstanding modern and contemporary artists such as Francis Bacon, Lucian Freud and Damien Hirst plus the largest collection of works by JMW Turner. 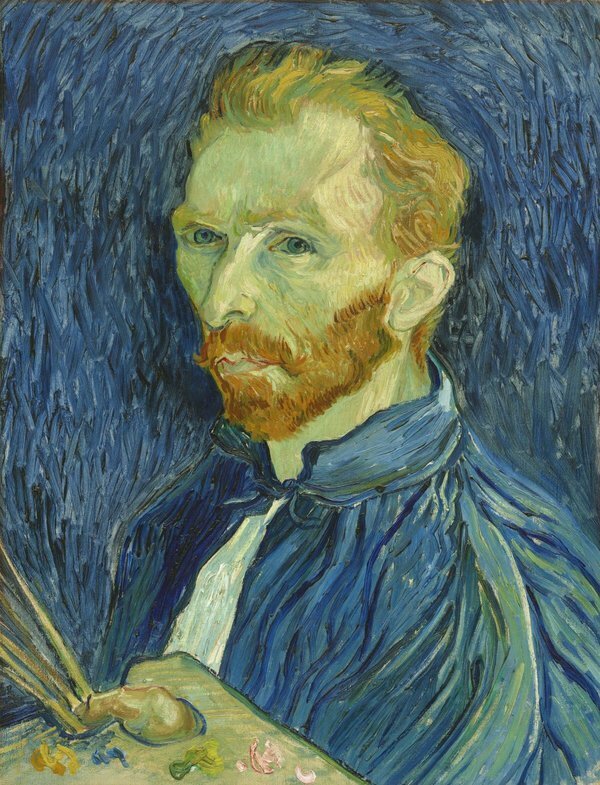 When we visit there is a highly anticipated special exhibition of Vincent Van Gogh - bringing together 45 of his paintings including Shoes, Starry Night on the Rhone and Sunflowers. Price includes entrance to exhibition. Estimated time of arrival - 12.00pm approx. DUE TO DEMAND - EXTRA DATE ADDED - NOW AVAILABLE ON TUE 28TH MAY 2019!! !